Essential oils are effective, natural substances which are ideal for pet grooming. Essential oils have been used for more than 5,000 years around the world. There’s evidence that the ancient Egyptians, Chinese and Greeks, among others, used essential oils for cosmetic, medicinal and ritual purposes. With the rising popularity of natural treatments to complement modern medicine, more and more research is being done into essential oils and their beneficial properties, and we are increasingly understanding how powerful essential oils can be. Essential oils are so called because they contain the fragrant “essence” of the plant or fruit from which they come. They smell strong because of their very high concentration and because the chemicals in the oils are volatile (another name for essential oils is volatile oils). Most essential oils are extracted from fruit and plants by distilling them using boiling water. Hot steam is passed through the plant whose oil is going to be extracted. The heat of the steam turns the oils into vapour, which is then cooled back into a liquid and bottled. Every plant’s essential oil has different effects because their chemical properties differ hugely from plant to plant. The full variety of nature means every oil is unique, and there’s an essential oil for almost every effect you could want. Unlike artificial chemicals, essential oils don’t just have positive effects on your dog’s health when they're used: they also naturally smell good! Here are the benefits of the most important essential oils you can find in natural dog grooming products, such as Whifffy, and how they’ll not only keep your dog clean, but healthy as well. And because of their natural scents, both you and your dog will love bath time! Lime Oil can inhibit bacterial growth. A study of more than twenty essential oils and their effects on harmful bacteria found that lime oil was one of the three best essential oils for antibacterial effects.6 Lime oil even fights against germs like Staphylococcus, so as well as keeping your dog clean, it can disinfect any cuts and scratches they’ve picked up on a big walk. Lime oil can also used as a natural grease-absorbing agent. 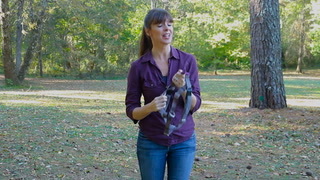 It’s perfect for using in dog soaps because it gently cleanses grease from your dogs’ fur. And the fresh lime scent means it can remove bad odours, including stubborn smells like fox and deer poo. Tea Tree Oil is a very well-known essential oil which we humans use to treat skin conditions and our hair. It’s good for both of these jobs because the oil is a natural antiseptic.1 Research on its effects found that even in tiny concentrations it can slow down bacterial growth. At a concentration of 0.5%, it’s been found to actively kill bacteria.2 And because it’s made up of more than 100 naturally-occurring chemicals, it’s very hard for germs to build up a resistance to it. Other studies show that in the right concentration it can even be used to safely treat canine dermatitis.3 All of this makes tea tree a great oil to keep your dog’s fur and skin clean, healthy and germ free. Even better, the oil is a great flea repellent. Fleas hate the smell of tea tree, and after a wash in a peppermint shampoo, they will detach themselves quickly from your dog’s coat. With the antiseptic properties of tea tree added on, your dog’s skin will be soothed from any scratching or dry skin that the fleas have caused. Coconut Oil is a widely-known essential oil, and a real super-substance. It can be added to your dog’s diet, but when it’s applied to the skin and coat it also has a lot of benefits. The fats in coconut oil are good for your dog’s skin, coat and nails. They’ll boost your pet’s immune system and condition their hair and claws.7 With a product like Whiffy Grooming Caring Coconut shampoo bar, you’ll see a sleek, glossy coat on your dog which smells great. Lavender soap is perfect for puppies and may help will calm a boisterous youngster down to help them get a restful night’s sleep. 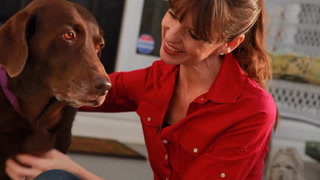 It can also help soothe dogs that suffer from separation anxiety. You can even wash your horse with it too. But aren’t essential oils dangerous for animals? 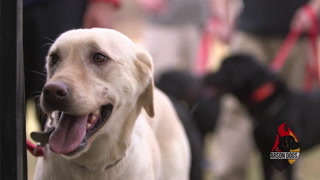 Much of the worry that surrounds essential oil use in animals is based on pet owners who choose to self-dose their pets with essential oils they have at home. Because essential oils are getting more and more popular for human use, they’re also becoming more widely available in their pure form. When essential oils are used too liberally, or without proper care, they can be harmful to small animals like dogs. However, when formulated carefully and properly, products which use essential oils are just as safe as any other cosmetic product suitable for dogs – and they’re completely natural. Where do I find natural dog grooming products? 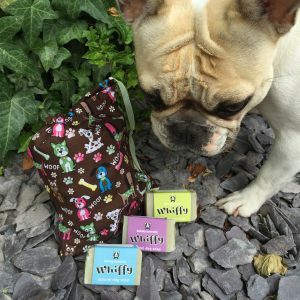 There are many small crafters online who will offer natural dog grooming products, such as Whiffy Grooming in the UK. 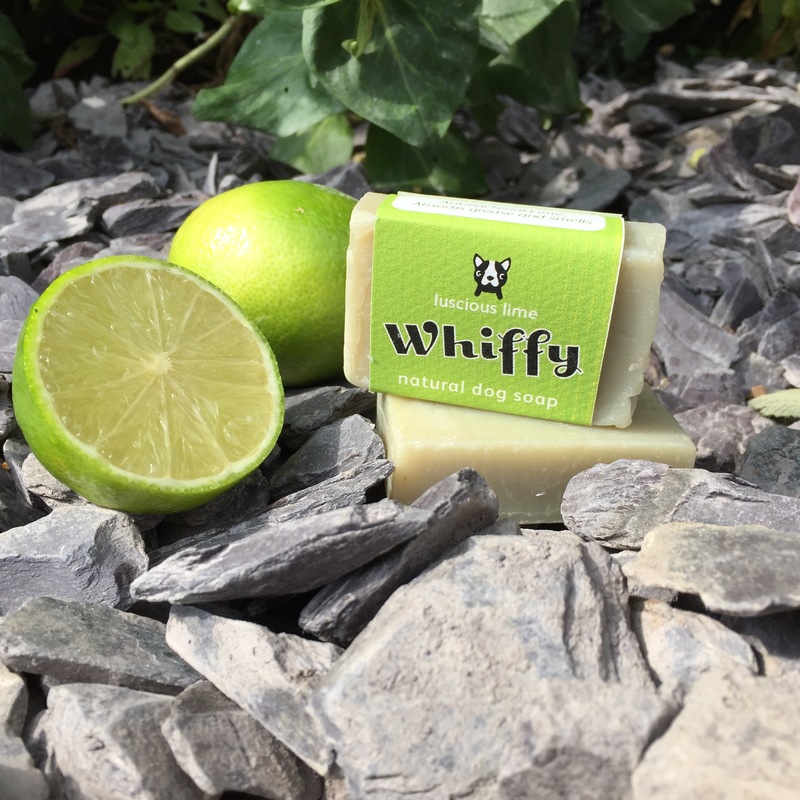 The Whiffy grooming range you can be sure that your dog will enjoy the full benefit of nature’s most valuable essential oils, without worrying about harming your beloved pet. 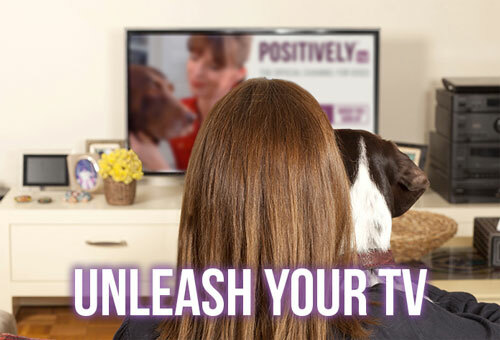 You’ll have the most pampered pooch who will be clean and healthy inside and out. 1: Carson and Riley. “Antimicrobial activity of the essential oil of Melaleuca alternifolia”. Letters in Applied Microbiology 16 (1993): 49-55. 2: “Tea Tree Oil”. Journal of Equine Veterinary Science 18 (1998): 592. 3: Carson and Riley. “Efficacy and safety of tea tree oil as a topical antimicrobial agent.” Journal of Hospital Infection 40 (1998): 175-178. 5: Ferguson. “Effect of Lavender Aromatherapy on Acute-Stressed Horses.” Journal of Equine Veterinary Science 33 (2013): 67-69. 6: Prabuseenivasan, Seenivasan, Manickkam Jayakumar, and Savarimuthu Ignacimuthu. “In Vitro antibacterial Activity of Some Plant Essential Oils.” BMC Complementary and Alternative Medicine 6 (2006): 39. 7: Fife. “Coconut and its Healing Properties”. Acta Horticulturae 787 (2008): 27-32.